Nintendo has announced the next in-game Super Smash Bros. Ultimate event will start this weekend, which, once again, will see certain Spirits appear more often on the Spirit Board. The theme this time is “Now You’re Playing With Spirit Power!” with the event running from 6am on Friday 4th January to 6am on Monday 7th January 2019. 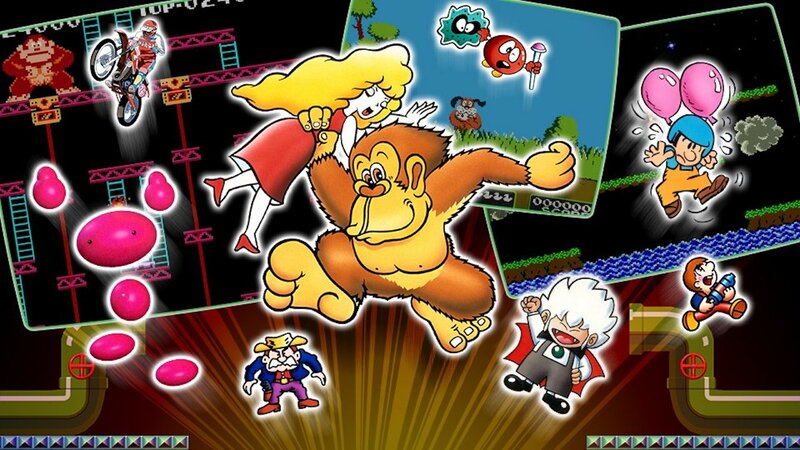 “Characters that featured on the Nintendo Entertainment System, Famicom and Famicom Disk System will appear on your Spirit Board! Defeat them in battle to earn Snacks,” Nintendo explains. Super Smash Bros. Ultimate is now available exclusively for Nintendo Switch worldwide. Donkey Kong and Lady (Legend): Appears at 6am and 6pm every day. Link (The Legend of Zelda) (Legend): Appears at 10am and 10pm every day. Sukapon (Legend): Appears at 2am and 2pm every day.